The Carinya Classic Double Hung Window is a unique combination of form and function not previously available in the residential category. Besides a modern designer look, the Carinya Classic double hung window is packed with a multitude of performance features, many of which are simply not available in competing products. The window is specifically designed to accommodate screening within the head and sill to deliver that clean professional finish not available with many competitor products. The Carinya attention to detail includes bump stops top and bottom to prevent frame damage. Full perimeter weather piles reduce air and water infiltration. 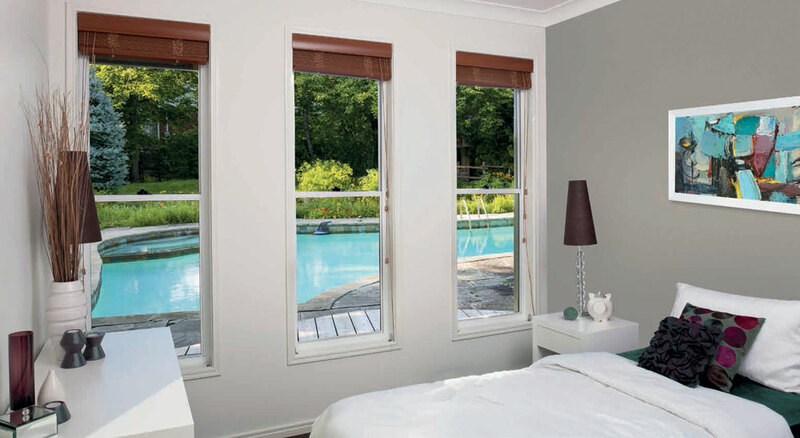 The Carinya Classic double hung sits perfectly and seamlessly with the complete range of possible adjoining window and door options including overlights, sidelights and lowlights courtesy of the Carinya suite of couplers. Suitable for all glass thicknesses from 4mm through to 8.38mm. Adjustable spring or spiral balance systems manufactured in Australia. Infills, end caps and weather seal guard against air, water, grit and insect penetration and increase acoustic performance. 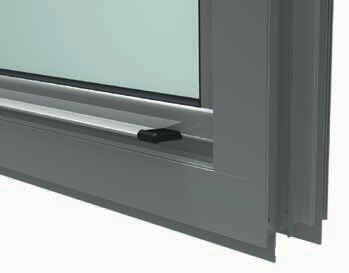 Screening system option is integrated within the head and sill for a sleek designer look. 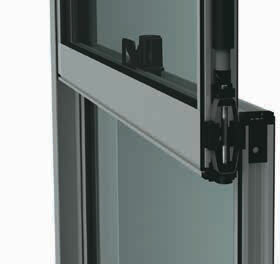 Handles are integrated into the sash for a clean look and ease of opening. The integrated Carinya design allows for flexibility in window selection (such as easily installing a double hung window beside a sliding door). Fully tested and certified to high acoustic requirements. The only residential double hung window designed by a market leader in commercial doors and windows. The Carinya Classic Double Hung Window has been designed with matching stylish hardware, with the option for a lockable or non-lockable handle. Adjustable tensioning spiral or spring system. The spring or spiral balances come in a range of lengths and strengths to suit a wide variety of different window heights and sash widths. Combined with an adjustable balance friction foot this ensures that your custom made window will operate smoothly for many years to come. Integrated sash handles with protective end caps. Specially designed finseals are fitted all around both sashes. These seals act as insulation to prevent drafts, dust, light and other contaminants coming in from outside through the edges of the windows.